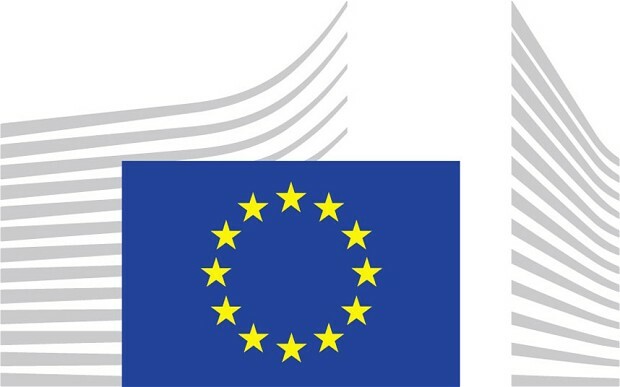 SMART Photonics B.V. established in March 2012, is the world’s first pure-play foundry for Indium Phosphide photonics semiconductors. We offer commercial Multi-Project Wafer (MPW) services on InP at very competitive rates. Headquartered in Eindhoven, The Netherlands, we are trusted by the world’s leading companies, large and small. That’s because of our proven track record in InP research, development and production. We’ve brought together just the right expertise in the right place at the right time. Indium phosphide chips are proving to be the best choice in many applications ranging from next generation low-power consumption data-centres to “intelligent pills” for medical diagnostics and high-accuracy drug dispensation. Integrated photonics also plays an increasingly important role in the aircraft industry, air quality monitoring and ultra-secure cryptography. 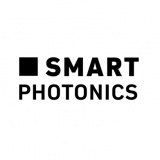 SMART Photonics is an independent pure-play foundry. That means we only make products using designs from our customers. The fact that we don’t make our own products means there is no conflict of interest in the market. SMART Photonics is a rapidly growing, ambitious high-tech company. Join us with the photonics revolution and apply now! Establish project documentation and develop methods for standardization. Embodies cooperation and co-creation. These are key to our success. Not a single boring working day! Please send your motivation letter and resume with our application form to Yvonne Stas, HR manager (careers@smartphotonics.nl). We are looking forward to your response!